BergaFEMME is not only a powerful natural female supplement, it is also a cardio supplement which includes the same ingredients in BergaMet Mega+O, the most powerful citrus bergamot nutritional supplement on the market containing more than 40% BPF. 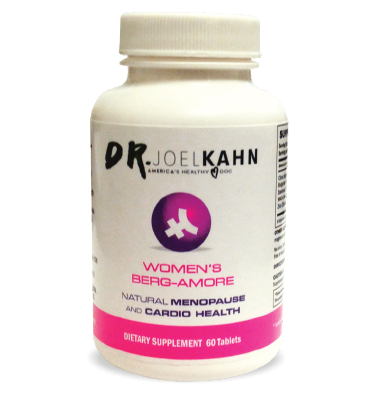 The ingredients in BergaFEMME have been proven to deliver impressive cardiometabolic health and decrease menopausal symptoms. 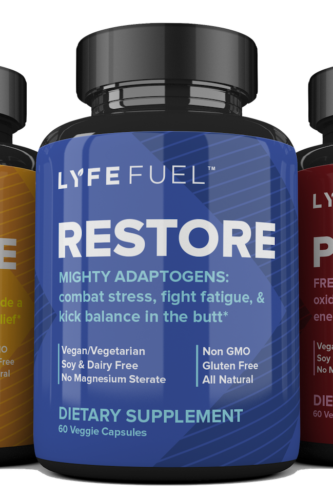 They may increase energy levels, promote muscle strength and growth and decrease body fat. 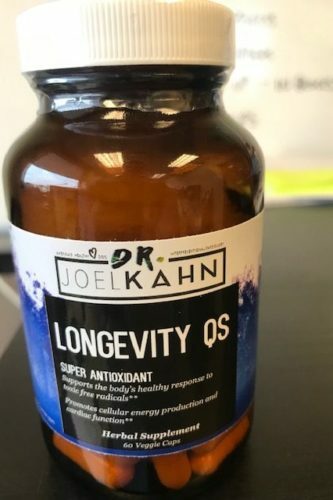 It contains 5 unique antioxidant flavonoids that may help support healthy cholesterol, blood glucose levels and liver function. 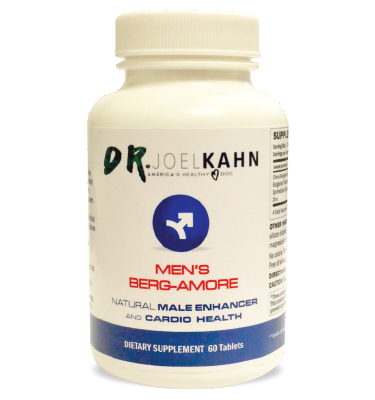 BergaFEMME is both a powerful natural female AND cardio supplement. In addition to natural herbs that enhance libido and energy, BergaFEMME also includes the same ingredients in BergaMet Mega+O, the most powerful citrus bergamot nutritional supplement on the market containing more than 40% BPF. Citrus Bergamot Polyphenolic Extract BPF The extract from the Citrus Bergamot fruit endemic to the Calabrian region of southern Italy. Only BergaMet has been able to extract over 47% bergamot polyphenolic fraction (BPF) with our patented process. The region yields the most potent and effective citrus bergamot extract anywhere in the world. 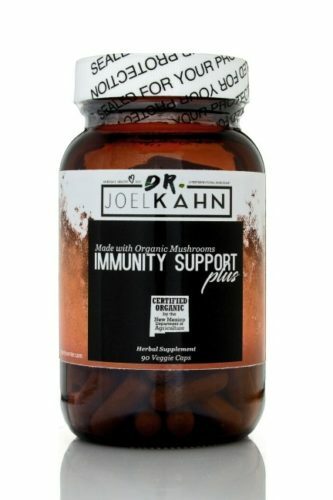 Maca is a natural adaptogen herb known for assisting with menopause conditions as it may decrease symptoms like hot flashes, night sweating, vaginal dryness, mood swings and depression. It is not a hormone but a staple food herb that can taken and allows a women to produce her own hormones. The product is safe, 100% organic and naturally grown without pesticides, artificial fertilizers or chemicals. This herb is traditionally been used as an aphrodisiac. Modern research supports this use as well. Additionally, it has been used as a herbal remedy for anxiety. This medicinal herb is thought to have hormonal balancing properties. It’s used to help with the hormonal imbalances common with menopause in women.